Bertha Ndoh Bakata, Chairperson of the Coordination and Follow-up Committee for the Implementation of Priority Projects in the Bakassi Zone. How present is Cameroon on the Bakassi peninsula three years after gaining total sovereignty? 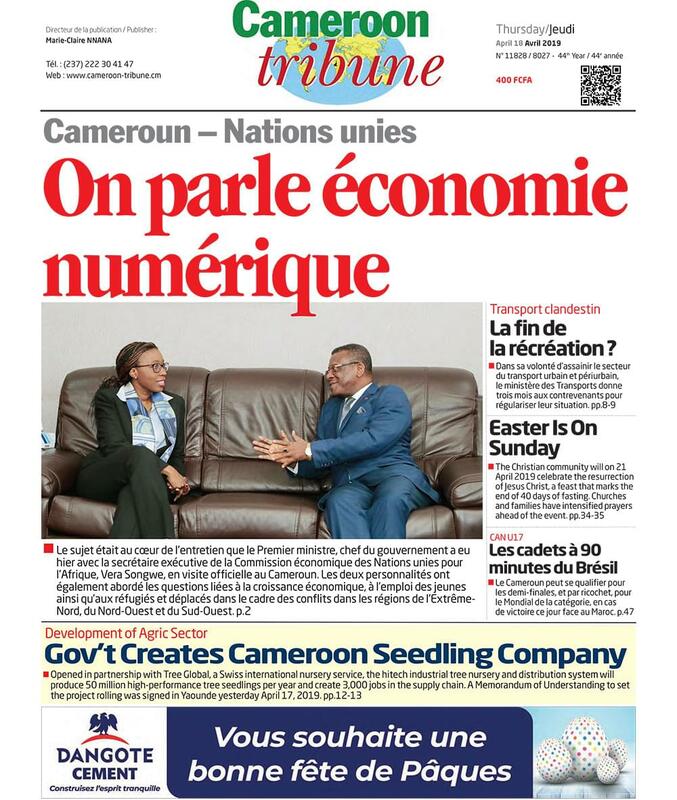 Cameroon is present in Bakassi since 2009 through a multitude of projects and there is an increasing number of residents, especially Nigerians, who are eager to become Cameroonians. 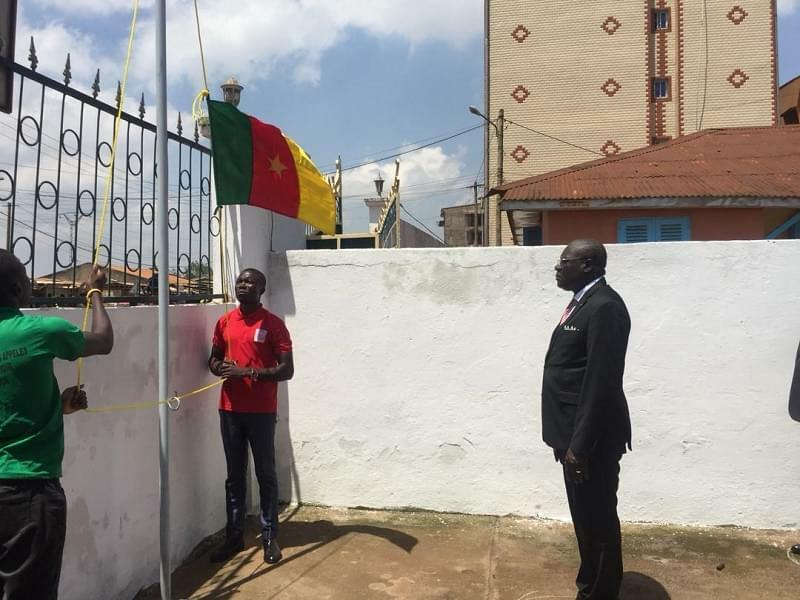 The process of acquiring Cameroonian nationality is going on normally as most of them have been doing their National Identity cards. We did also sensitise them to pay the taxes to the State because the State uses them for projects. They are happy about this and are willing to collaborate. How do you assess the implementation of projects? A lot of projects are going on in Bakassi in the domains of basic and secondary education, health, agriculture, water, energy, national security. This will not end because development is an ongoing process. There is a committee working on repopulating the zone with Cameroonians especially fishermen. More than 50 per cent of fishermen’s houses planned have been constructed. What are some of the challenges faced in the development of the Bakassi Peninsula? We face a lot of challenges first of all because the zone is a difficult one. So besides rains, transport is very difficult due of the poor state of roads. We are proposing that investment funds should be disbursed by the Ministry of Finance fast enough so that the ministries and councils can accomplish more work between December and March which is the dry season.